Curious what the Focus T25 Gamma workout is all about? So was I, so I ordered it and have been doing it now for two weeks, and have done all the workouts so that I could give you a proper review and information you need to rock Focus T25. Of course if you are looking to buy it and don't care to read my fancy review, you can order Focus T25 Gamma right at the end of this review, I've listed three options for you which include a BONUS Speed 3.0 Workout. Focus T25 Gamma gives you two options for your 4 week schedule. Option one is called “Pure Gamma” and the other is “Pure Strength Hybrid”. If you are looking to get ripped for summer, you will want to follow the Focus T25 Pure Gamma schedule. This schedule will make your muscles huge, and actually takes less time than following the Pure Strength Hybrid schedule. You do not need to have the rest of Focus T25 (Alpha/Beta) to do the Focus T25 Pure Gamma workout, but you will find it VERY TOUGH to just jump in without knowing the workout from doing Alpha and Beta workouts. The Focus T25 Pure Strength Hybrid schedule is meant to get ripped, but also focuses on making you strong. It is just a little more work, for a huge benefit in my opinion. You will need to have unlike following the Pure Gamma workout, you will need to have Focus T25 Alpha/Beta workout in order to complete this schedule. This workout calendar adds Total Body Circuit, Upper Focus, Rip't Circuit, and Dynamic Core to your schedule. It also adds a “Double Day” on Friday where you do two workouts instead of one. This is where you are going to want some dumbbells. The kit does come with resistance bands, but personally I hate resistance bands. If you love them, then you are good to go. You can always get a pair of 15 pound dumbbells from wall-mart for $15. During this workout you are going to get into your Biceps, triceps, shoulders, back, and chest. 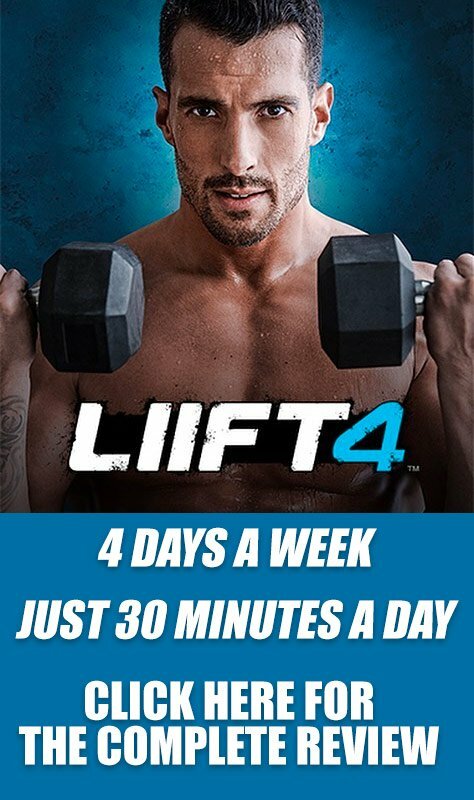 Of course, Shaun T does things a little different that lets you maximize your time using a 360 degree circuit focusing on your upper-body strength! This is kind of a blend of cardio and strength training. You keep building up your reps as the workout goes, and your body seems to stay in a form of “shock” pretty much the entire time. While this isn't that fastest workout in the world, it is a test of your endurance and stamina to get through 25 minutes of weights and cardio. Make sure you have a towel handy so your weights don't go flying into your television. You are going to push yourself pretty hard during this bad boy. Your weights literally will not leave your hands ever during this workout. In fact the first time I did it, I had to switch to resistance bands just because I needed a bit of a break on the arms and the weights were just constant muscle exertion for me. You won't be on the floor at all during this Focus T25 workout, well, unless you fall over of course. If you want to get Focus T25 Gamma workout, there are two ways to get it. Just remember, I recommend you only do this workout after you have completed Focus T25 Alpha/Beta. 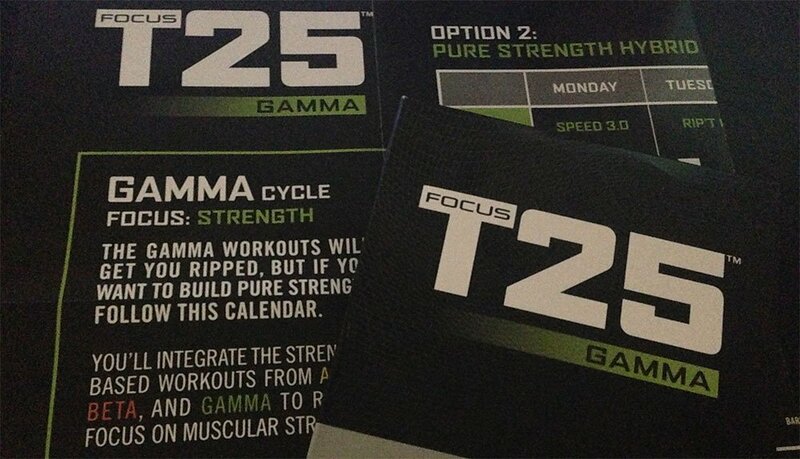 The Focus T25 Gamma workouts include: Rip’t Up, Extreme Circuit, The Pyramid, PURE GAMMA Calendar, and Speed 3.0 Workout. This package does not include resistance bands. The Focus T25 Base Kit includes: Alpha, Beta Phases of the workout (10 DVD’s), Quick Start Guide, Get It Done Nutrition Guide, Workout Calendar, Stretch Workout, 5 Day Fast Start, 15 pound resistance bands, Bonus DVD Core Speed Workout. I would order the above two products, it is the better deal when combined. However if you are looking to just get the Gamma pack as a stand-alone, then you will want to get the resistance bands (2o pounds and 25 pounds), miniMAT, and of course the bonus Speed 3.0 workout. If you are like me, you want to see it before you buy it. So here you go, check out Focus T25 in action. 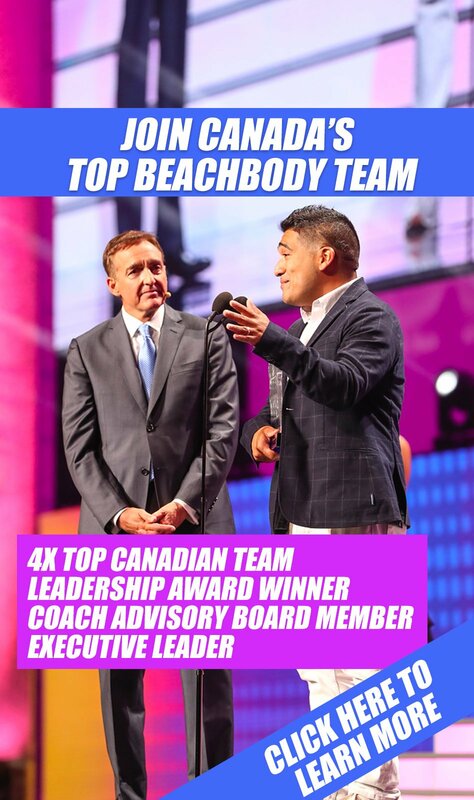 And don't forget Beachbody has a 30 day full refund money back guarantee on all of their products.